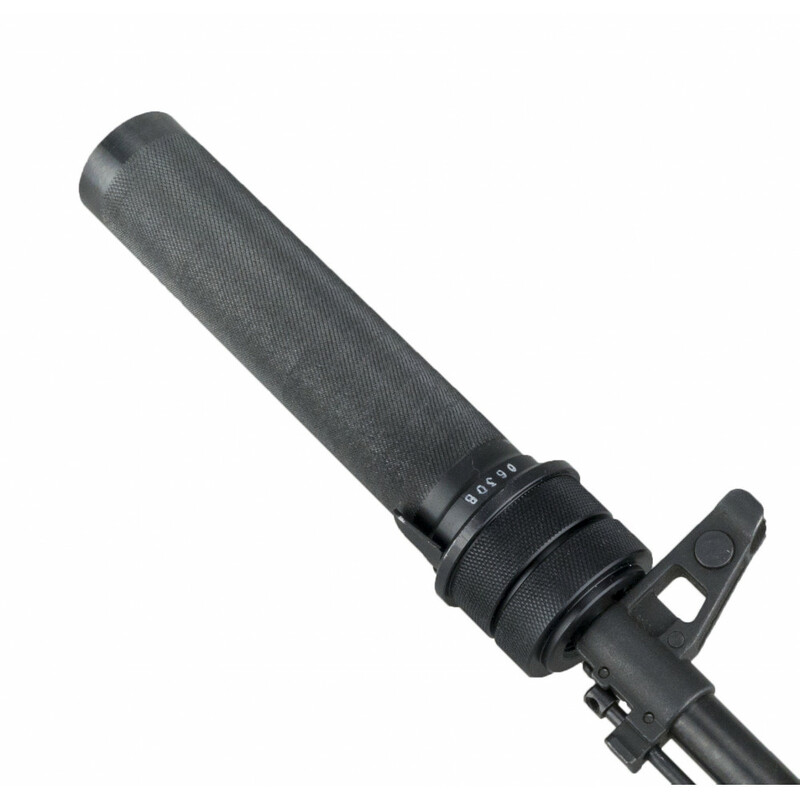 DTK "PBS-1" created for Airsoft AK (Fit both Types - AKM, AK-74, but designed for AKM). Made from Real Steel. One of the most popular DTK in Russia, due small weight and lenght. Used since USSR. NOTE! 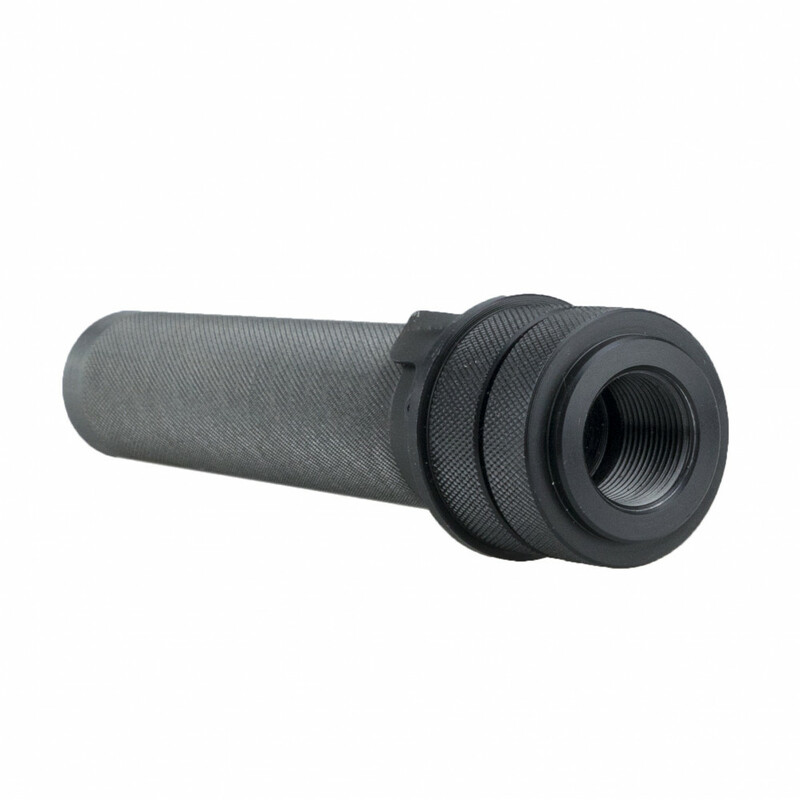 Doesn't work as silencer, doesn't have ANY insertions inside. 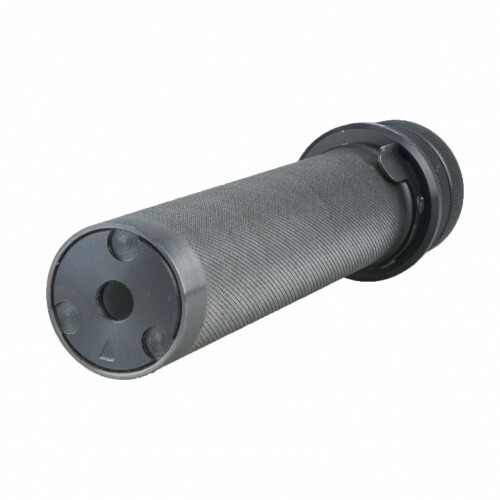 Suitable ONLY for Airsoft, as decor or for lengthening of the inner barrel.